I like to dress from head to toe in customized gear. And luckily, Monkey in a Dryer Screen Printing has just the right apparel for that. 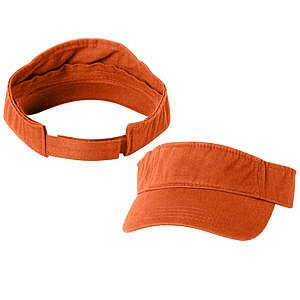 Add some customizable headwear to your order to round out your wardrobe. 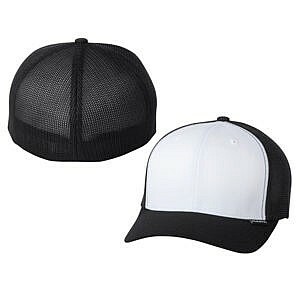 Headwear isn’t just our term for your basic baseball cap, but rather a term to describe a wide variety of hats, beanies, hair bands, and more. All these products are available in a variety of sizes and colors so you can get something for your whole family, neighbors, friends, and coworkers. 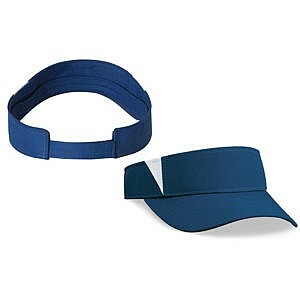 Contact us today to learn more about our headwear. We are based in Hopkins, Minnesota, and proudly serve all of the Minneapolis/St. 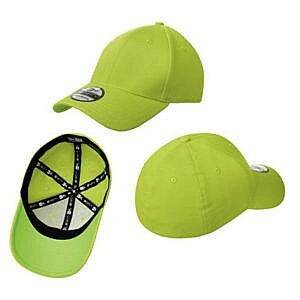 Paul area and ship products to customers nationally and all over the world. 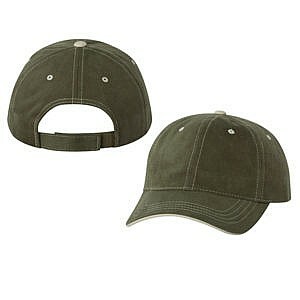 Hit the road comfortably in a structured, six-panel cap with a hint of spandex. 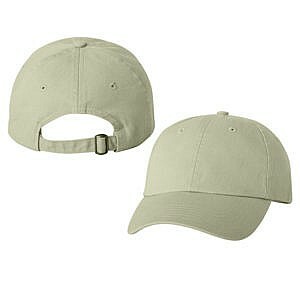 Budget friendly with adjustable tab closure, this cap offers a comfortably snug fit. 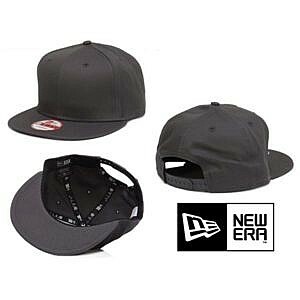 Go old school and make a statement in this 5-panel urban flat bill cap. 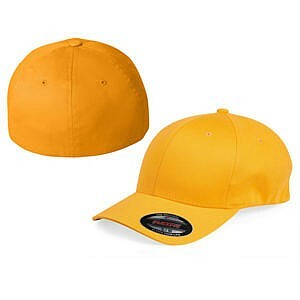 Make your own statement in this 6-panel cap that has an ultracool flat bill and snapback closure. Classic stripes make this beanie a stylish cold-weather must-have. Super soft to the touch, the Barrow Beanie provides lightweight warmth and breathability. 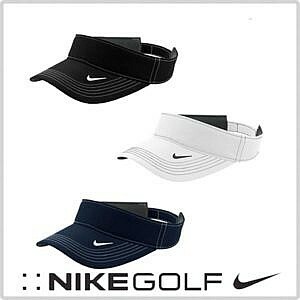 This budget-friendly 3-panel visor is great for your next golf game! 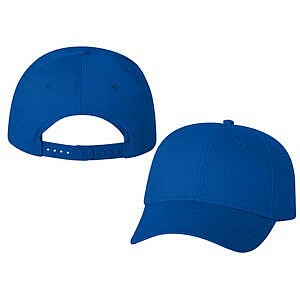 Sporty color-blocking joins moisture-wicking technology for a 5-panel visor that performs. Continuing a legacy of performance, Nike represents quality with a great fit.